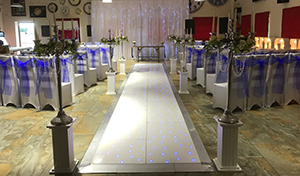 Will Your Wedding Disco Sound and Look this Good? Check out the pictures and videos from this wedding here! 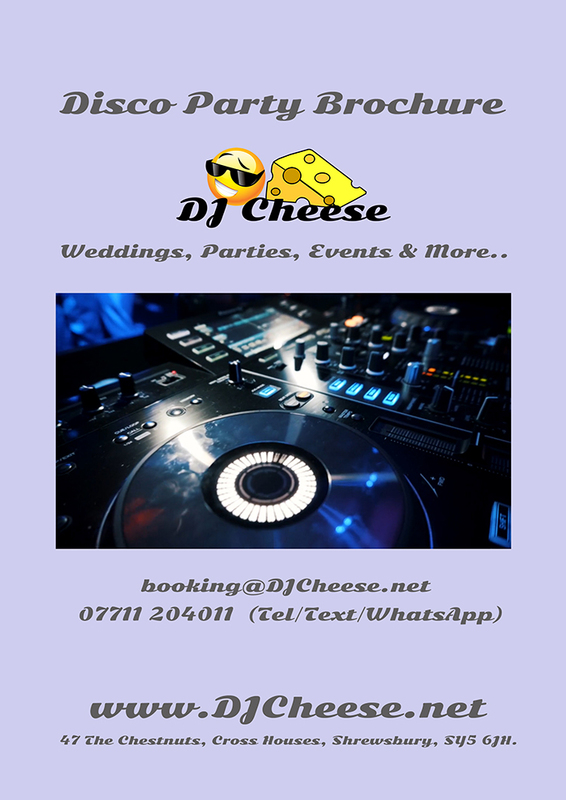 DJ Cheese did our wedding party, great music and so professional. Came to our home talked us through everything and did everything we asked and more. Highly recommended!! We booked DJ Cheese to provide entertainment for our wedding earlier this month. JP was a dream to work with. He was prompt with replies to questions and he worked with us to ensure we had everything we wanted. His DJ setup is of a very high standard as is the quality of his work, all mixes were done live (no laptop used). 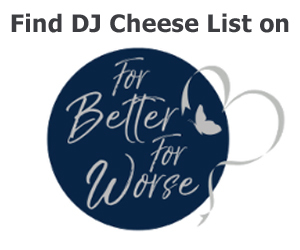 I would highly recommend DJ Cheese. Great music and brilliant professional service from the minute we booked! Definitely recommended! Amazing guy and a great DJ. Was so friendly and professional all day. He made it a great atmosphere with all the music and the song choices were spot on. Can’t speak highly enough. 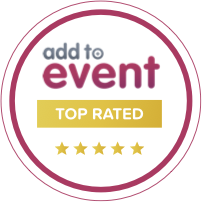 Fantastic DJ, made our daughter’s wedding perfect, not only provided fabulous music+ lights all day, but became our ‘master of ceremonies’ making the day run so smoothly, Highly recommended 5*, Thank you so much JP. DJ Cheese DJ’d our wedding on 22/06/18 and couldn’t rate him enough. Absolutely brilliant and would definitely recommend him to anyone looking for a DJ. Check out the pictures and videos from this party here! Amazing night at RAF Shawbury for our graduation party. Everyone saying what a great DJ we had! Everyone up dancing all night, the lights and sound were brilliant! Will let everyone know your details for future events.